It’s easy to gravitate toward people who are just like us and whose trajectories look like our own. Similarity is comfortable, and surrounding yourself with people who took identical paths makes it easier to find common ground. Working at a startup is one of the most rewarding and fulfilling opportunities I’ve ever had. As one of the lucky individuals who joined Midaxo early on, I’ve had the opportunity to watch the company grow from being a toddler who is exploring a brand new world into a more mature adult who knows what they need to do next. As we grow, we know that in order to stay true to who we are, we need to capture the values we embody as a company. In defining our values, we are creating the foundation to guide us as we continue to grow as an organization. As a talent manager at a growth stage startup, my biggest challenge is filling positions quickly with the best possible candidates. Naturally, that means looking for people with the skills they need to be rock stars in their roles. That also means searching for people that we know will bring a variety of different perspectives to the company. Midaxo Culture: Because Who Doesn't Like Good Culture? When I joined Midaxo’s Culture and Events Team, I was looking to make a positive impact on the company. The day-to-day of being a Senior Sales Development Rep is fast-paced and challenging, plus our team is already relatively close-knit. But here’s the thing. I signed up to the role because I was so impressed with the team. Once I arrived I wanted to have a hand in molding the culture that I fell for, so I became an active leader in the C&E Team. Since then, I haven’t looked back. It’s hard to do that when you have so much to look forward to. 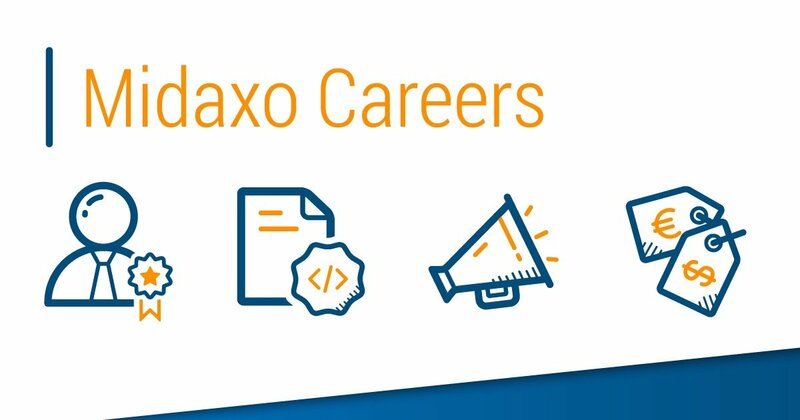 As I see it, the Culture and Events Team exists for two reasons: to welcome new employees and to maintain the positive culture we have here at Midaxo. As a company we’re growing fast, and we didn’t want to develop the growing pains that make it hard for companies to maintain their culture. There’s no denying it – Midaxo is an incredible place to work. There’s tangible evidence of this everywhere: from our 4.7/5 star rating on GlassDoor, to our smiling faces in our “Life at Midaxo” video. Inorganic growth initiatives, when successfully executed, enable companies to be wildly successful and overcome their competitors. If executed poorly, however, M&A can lead to huge financial loss and ultimately can cause companies to fail M&A initiatives. Midaxo, in addition to building highly secure, cloud-based software to support the M&A process, is sponsoring this year’s upcoming Nordic M&A and Private Equity Forum. 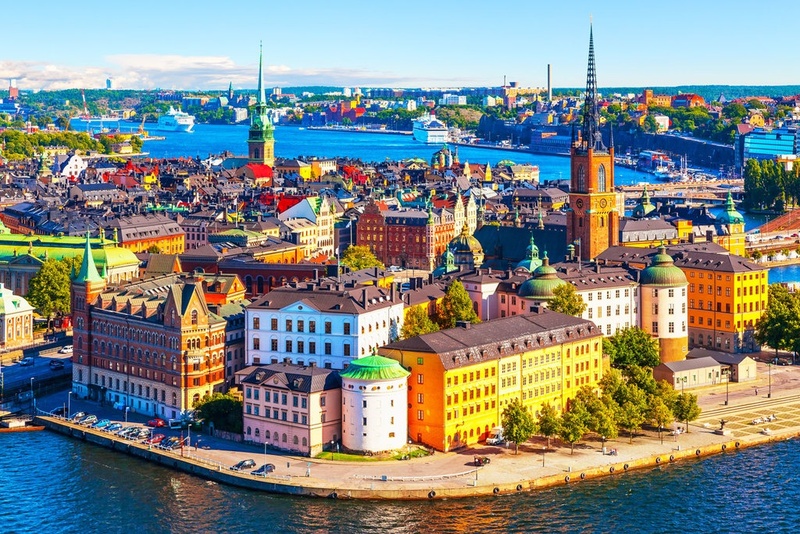 The forum, which will be held in Stockholm, Sweden on March 15, will cover a range of crucial topics related to cross-border deal-making. 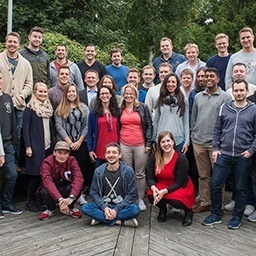 All 55 of Midaxo’s employees from 4 offices around the world met last week in Helsinki to get together and brainstorm ideas to keep improving our services and delighting customers. 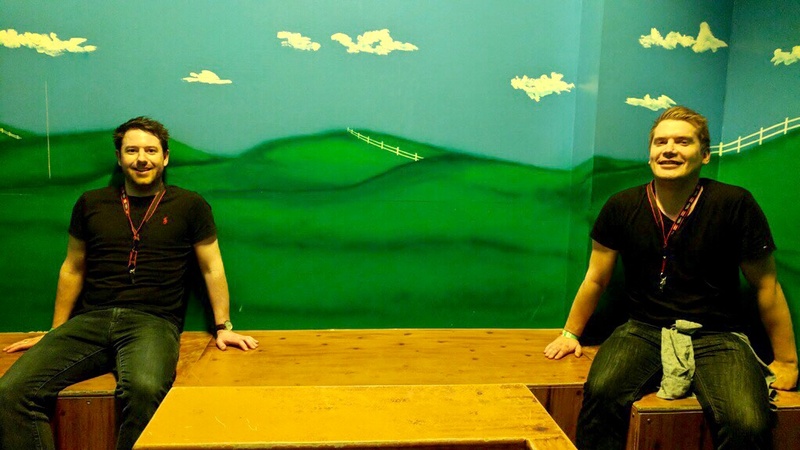 Midaxo has grown by approximately 3 employees a month for the past year and the pace just keeps accelerating. 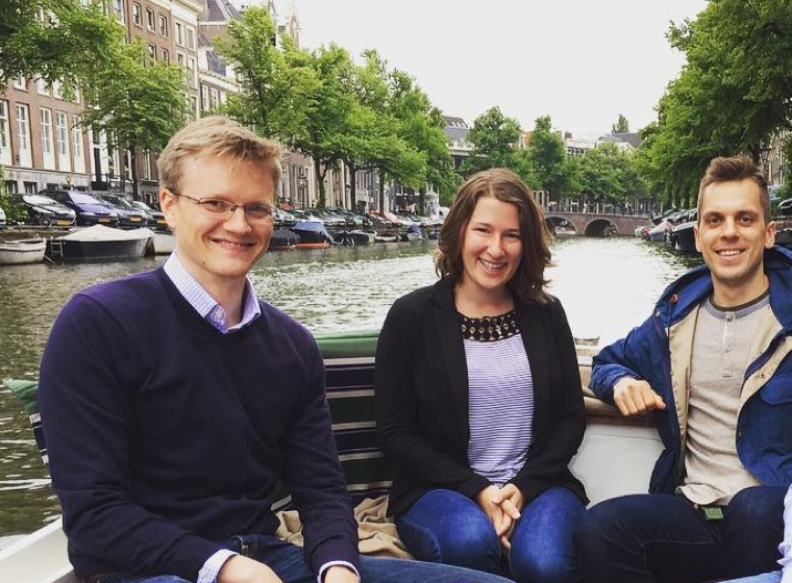 In July, Midaxo sped through the 50 people milestone! We at Midaxo are happy to announce that we've reached the noteworthy milestone of 50 people. 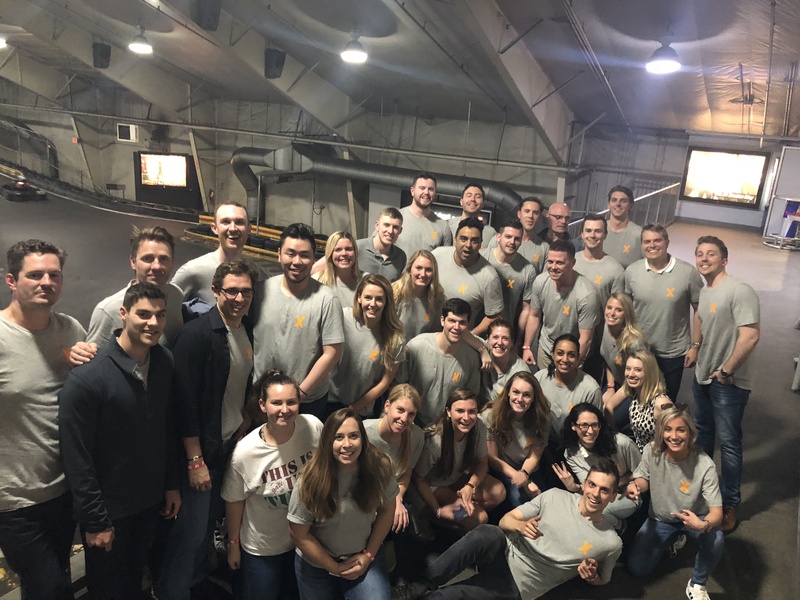 Our dedication to producing a world-class mergers and acquisitions (M&A) software platform and continuous effort to have a good cultural fit for each new hire has enabled us double the company headcount in around six months time. 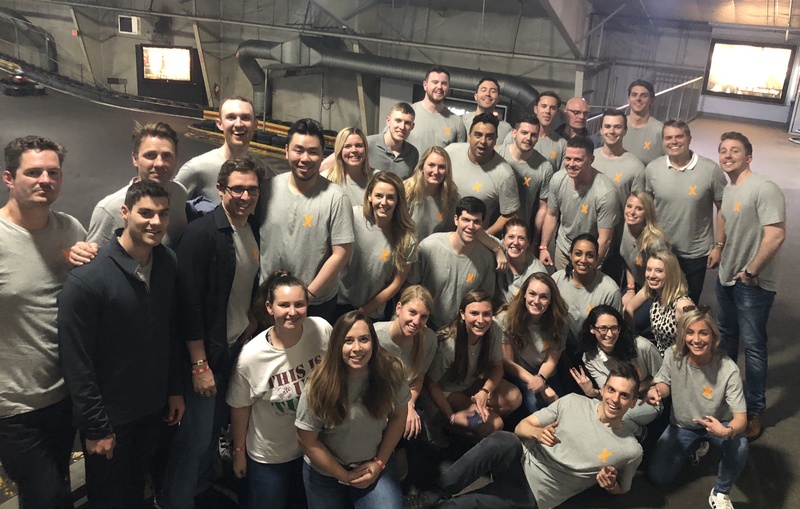 Wheels have not come off the wagon during this accelerated growth as we have been successful in hiring quick-to-learn, highly motivated and talented individuals with a strong sense of ownership in the business. It is these factors that bind our diverse team together and keep us focus both on our customers and on developing our ways of working. What makes us unique is our hierarchy-free culture that promotes empowerment and dedication; the means through which we have grown to become the leading software provider in the space. We believe that people matter and make it our priority to see that everyone has the required skills, understanding, and tools to succeed. Each small accomplishment rolls into bigger wins and achieved goals across the company. With the below Life at Midaxo video, we hope to convey the collaborative atmosphere and driven company culture present here at Midaxo. Post-merger integration is the phase of the deal-making process where the true value of a deal can be realized. Midaxo, in addition to building tools to support that process, is sponsoring this year's upcoming European Workshop on Merger Integration (EWPMI). 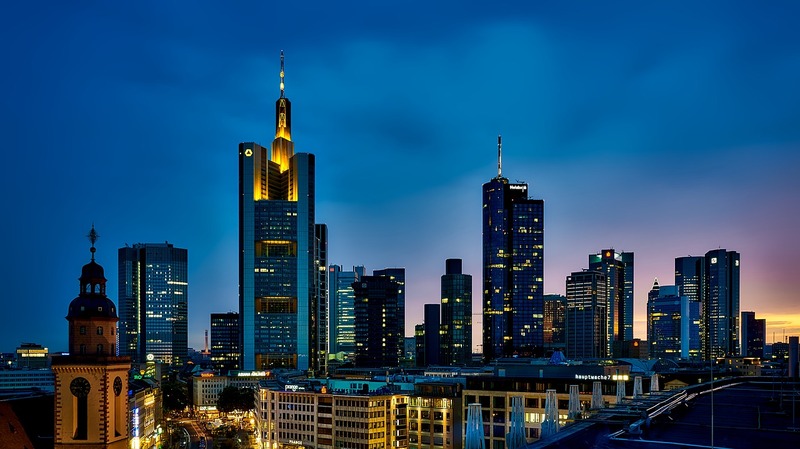 This workshop - held annually in Frankfurt, Germany - brings a wealth of expert knowledge across varied industries together as part of a collaborative, interactive event where the keynote presentations are just the beginning. Michal Brutvan is a seasoned professional leading the product development team at Midaxo. He works as the voice and glue between customers and software developers. In the Midaxo Story series we get to have a sneakpeak into the everyday life of Midaxians. 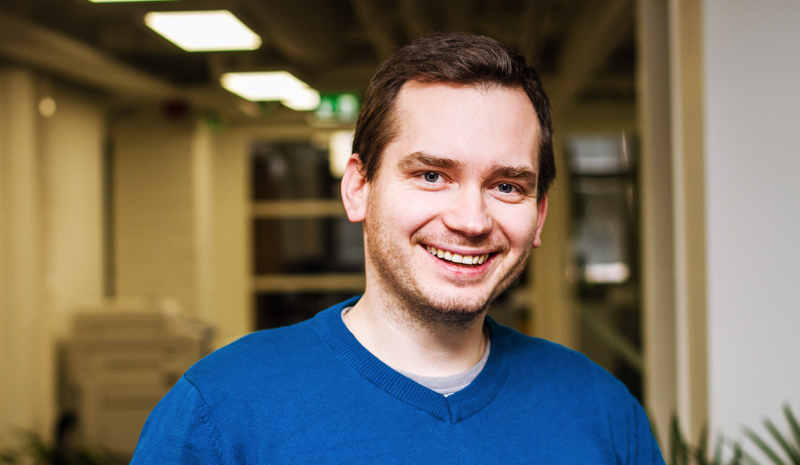 This time, Michal will tell us more about his work at Midaxo and the things that make him proud as the head of product development. Take a closer look at Michal's story and thoughts below. Midaxo is a winner in Corporate Livewire's M&A Awards 2015 - "Most Outstanding M&A Software Company"
Mergers and Acquisitions magazine’s article "Buyer’s Guide - 5 More Innovative Service Providers"
Financial Times’ article "The trend towards single-supplier relationships between clients and law firms"
ACQ5 Global Awards 2014 – International "M&A Service Provider of the Year"
ACQ5 Global Awards 2013 – International "New Technology Offering of the Year"